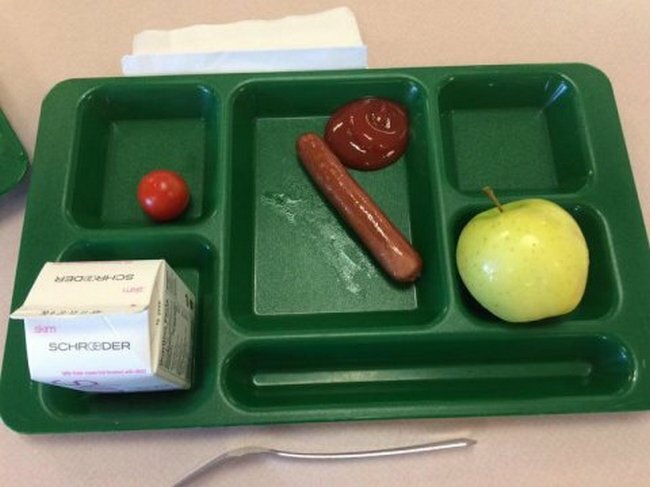 Michelle’s school lunch program has taken a lot of heat. Not from Congress, Boehner and McConnell are scared to death of Michelle. No, the program has taken heat from the kids who have to eat this slop. 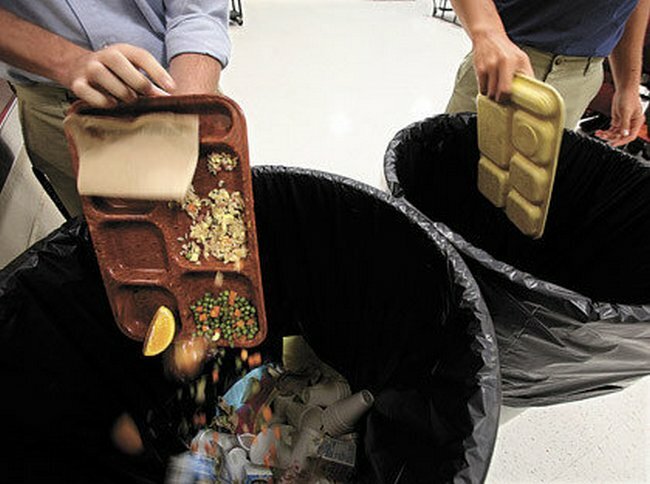 And the school districts that are seeing their food waste go through the roof. Bozeman, Montana is doing something about it. BOZEMAN (AP) – The Bozeman School Board has voted to discontinue the National School Lunch Program at the high school after deeming the nutrition rules too strict. Facing down Michelle come at a cost to the district. Honestly, we’ve never understood why the federal government had any business messing around in school lunch programs anyway. 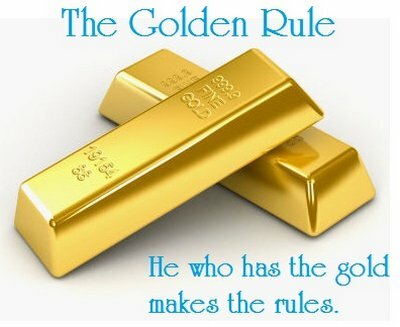 And on the subject of “federal money,” let’s not forget the Golden Rule. Take money from the government and they have the right to tell you what to do. 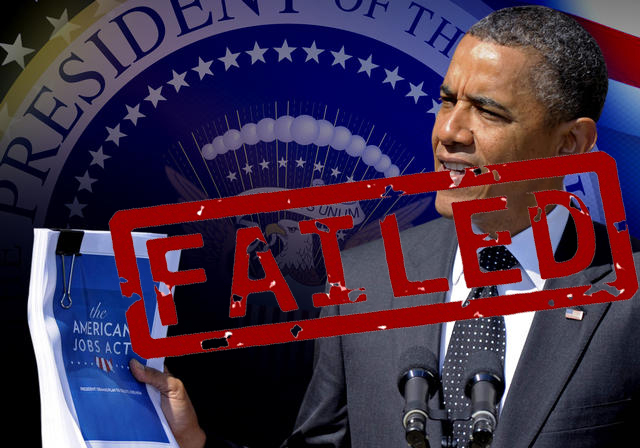 We wonder if the Congress will man-up and apply that same rule to Sanctuary Cities?